If you’ve ever experienced an internal leak in your water lines and pipes, you know how costly it can be if gone undetected for a long period of time. Monitoring your water meter periodically can help prevent this kind of catastrophic occurrence. At the first sign of water line leakage or pipe compromise, you’ll want to contact your professional plumber at Cary’s Progressive Service Company. Your plumbing expert will come out to your home anytime, 24 hours a day, 7 days a week to perform an emergency check on your water lines and pipes. The first thing he’ll do is check the water meter, water heater and washing machine hoses for more obvious signs of leakage. Once he establishes and diagnoses where the leak is happening, he’ll offer you flat-rate pricing to begin the pipe repair project. You’ll know every step of the way what he finds in the water lines. After this consultation, your Progressive professional can go to work, shutting off the inside water valve and/or shutting down water from the outside valve. Maintaining the health of your water lines and pipes is critical to the overall efficiency of your household plumbing and fixtures as well as your economic well being! The “trickle down” effect, from drain cleaning and drain care, to roto removal of blockages, to water heater and sewer cleaning is the key to the mission of the professionals from Progressive Service Company. 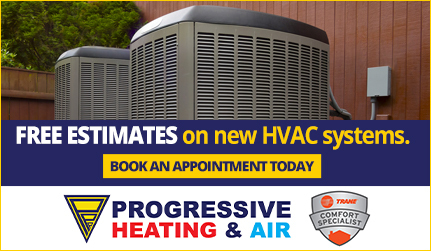 When you need plumbing help, call the Cary plumbers at Progressive Service Company. 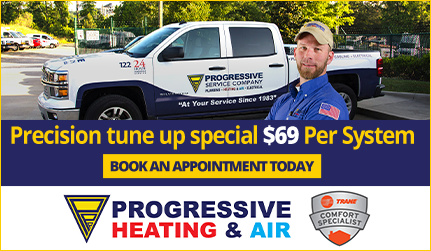 Progressive Service Company is proud to provide water line and pipe repair services in Raleigh, Durham, Chapel Hill, Apex, Cary, Morrisville, Burlington, Carrboro, Wake Forest and the surrounding areas. Was your home constructed between 1978 and 1995? Are the pipes in your home gray or white with a dull finish? If so, your home might be one of the 10 million residences nationwide that have polybutylene piping. Polybutylene pipes are created from plastic resin that was used as a cheaper substitute for copper. Deterioration occurs when polybutylene reacts with acetal fittings and oxidants. This process is subtle and may not be apparent immediately. The result is reduced structural integrity in the piping that may cause leaks and severe damage to the property. Progressive Service Company has years of experience identifying polybutylene-related problems and removing this problematic piping. Schedule a visit today with one of our Raleigh-Durham piping professionals to avoid thousands of dollars in damage that might result from a systemic collapse due to polybutylene piping. One call today can help you identify, diagnose and deal with your problem immediately. 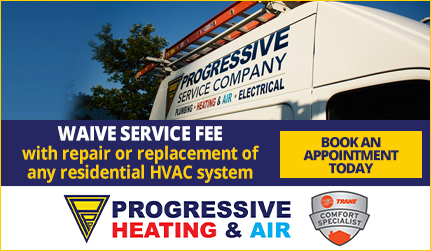 At Progressive Service Company, we proudly provide polybutylene pipe replacement to customers throughout the Triangle area.